Cynthia Bailey looks stunning at the Steve Harvey Foundation GALA in NYC. Angela Simmons have definitely come into her own seen here at the Steve Harvey GALA. Also in attendance was Tyler Perry and his date, Okay sure his date isn't dude gay? Just saying. 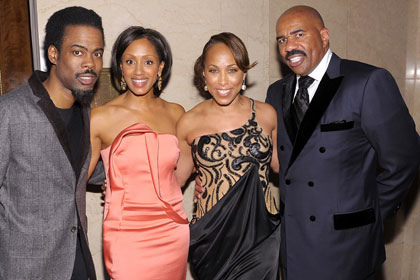 The Honorees of the Steve Harvey GALA in New York City was Chris Rock and his wife. I know he is Tyler is rich, intelligent,and about Black Enterprise. I wish I could get him to pull me up. God bless him and his date. Everyone want to judge Tyler about his personal life because he is doing very well for himself. Why people can't let this man live his life anyway he want to. 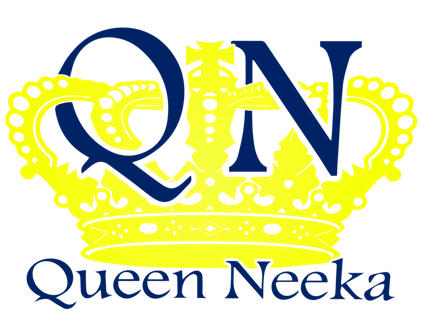 Sweep around your own front door and let God judge us on judgement day.